Cycle Sierra Nevada offer Road Bicycle Rental in the Orgiva, Granada. We have a full range of 2018 Specialized Tarmacs & Rose Pro SL Road Bikes and Mountain Bikes for Hire. Pick up and delivery service available. Book online today! Cycle Sierra Nevada is an official Rose Bike Hire Centre, all our rental bikes are supplied by, German bike builder, Rose and are updated every year. It is important for us that riders who use our bicycle hire service feel as comfortable as possible on our rental bikes and that we offer bikes as close in quality to the bicycle you ride at home. 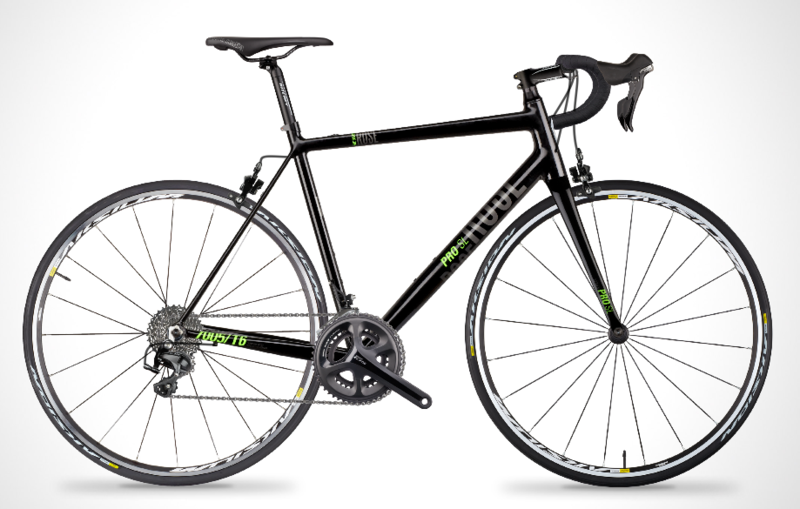 We have a huge range of sizes of road bikes and all the associated equipment available. All our hire bikes are highly maintained and checked before and after every ride making sure nothing goes wrong. Our road hire bikes do not come with pedals, riders who use clipless pedals are more than welcome to bring their own pedals and we will fit them to the hire bikes. The award winning Pro SL from German bikebuilder, Rose, comes with a handmade, triple-butted aluminium frame and full carbon fork. Internally routed cables, full Shimano 105 11 speed groupset, Mavic wheels and finished with Ritchey components.